Content and Context are important when writing about Romania. I can't make this any more clear, if you have something to say write it and write it well. In this case, writing about Romania requires something more than just "Romania is the best country in the world" because, this is a matter of personal view. 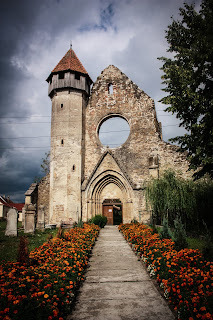 I love to travel to Romania, and Transylvania in specific. This doesn't mean I will move there. In this context, I am sure there will be a lot of people will can make the point that Romania is a great place to live and a great area of the world to be in. The content doesn't matter in this case, because it is a personal point of view. Content is what you write and what you say to people. Content is about the facts, and the history and the people of Romania. 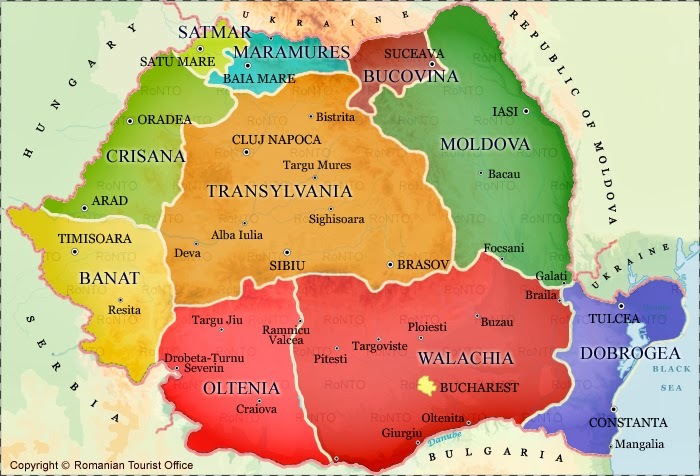 I can say that Transylvania became a part of Romania in 1919. This is content, and no one will dispute this fact. However, adding "the people of Transylvania voted to unite with Romania in the caitiff Alba Iulia" would need context. It's a safe bet to stick with the facts and only the facts. It's wrong. It is just as important to work with the context of the times. Right now, a historian can say the people of Transylvania did vote to join the Kingdom of Romania. However, the Hungarian delegation did not. Writing these facts nearly 100 years after the event needs both the content- the writing and the context. 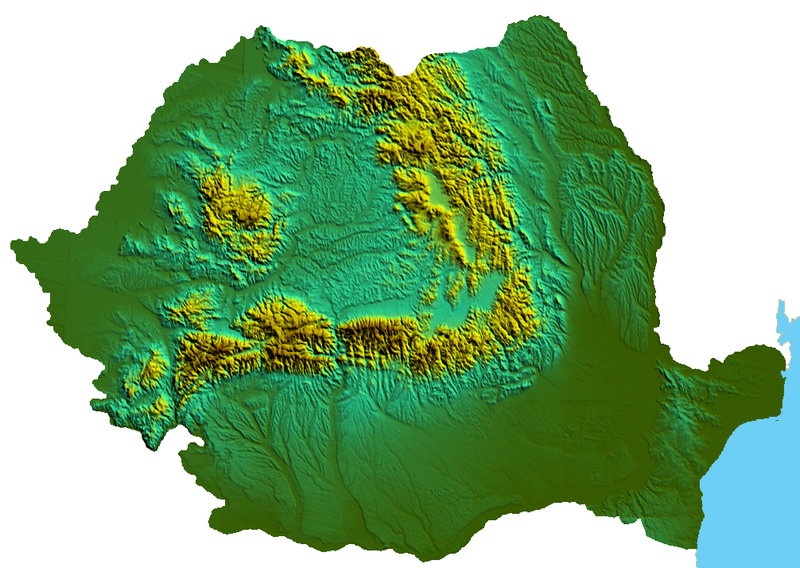 Context with Romania is needed to understand the dynamic history of the land, even down to the people. 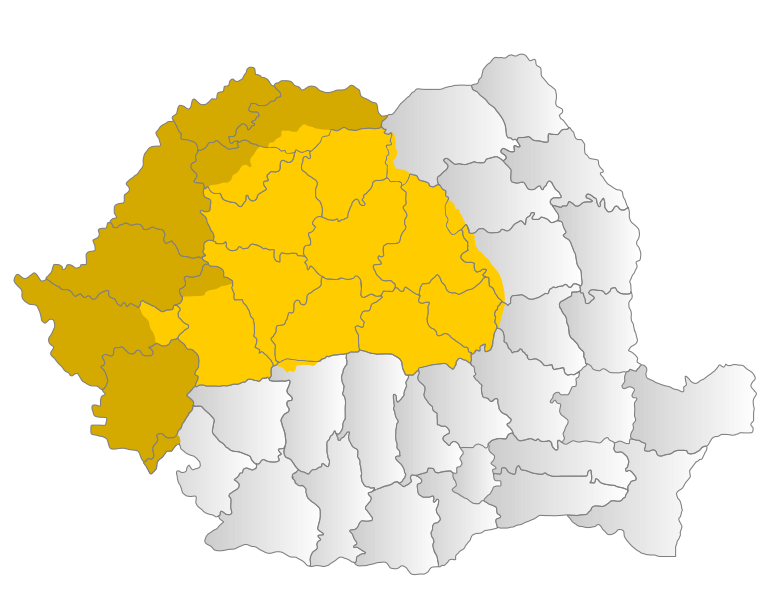 The majority of Romania is culturally Romanian. 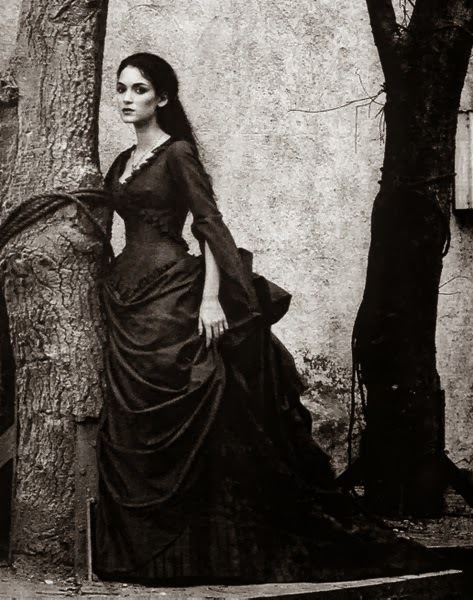 There is a large part of people living in Transylvania, who are culturally Hungarian or German. The current president of Romania states he is Romanian with German roots. Yes, in terms of content it's brilliant writing. In terms of context, a writer is creating some grey area. He's culturally German, and he is from what the Transylvanian Saxons consider the heart of the major seven cities of their people. The city is now known as Sibiu, and Hermanstadt by the Saxons of the area. For a time it was the capital of the Principality of Transylvania. The president is a part of about 2,000 Saxons who remained after the end of the Second World War. In the context of being Romanian he is. He might identify as Romanian to gain votes, but culturally he is still of Saxon origin. This is one of the many reasons why it is important to know both content and culture when writing about Romania.